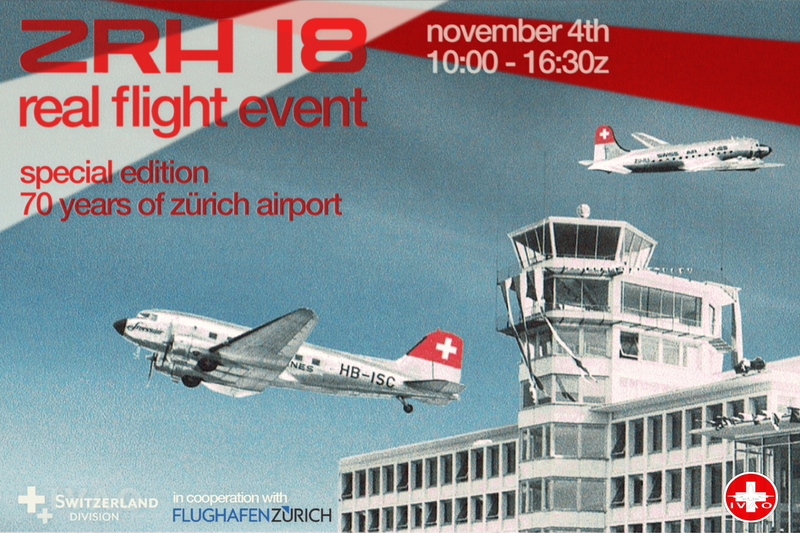 With great pleasure, we would like to announce our annual Zürich Real Flight Event in cooperation with Flughafen Zürich. 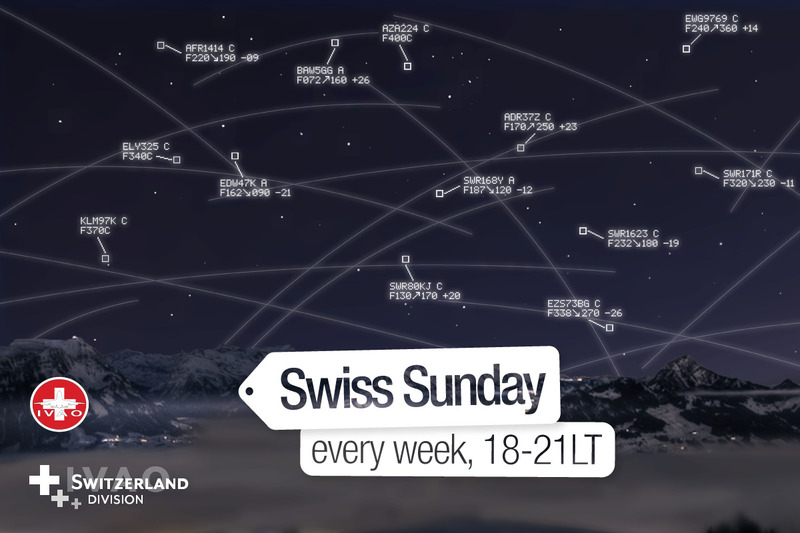 All ATC positions from Zürich Delivery up to Swiss Radar are going to be online for six hours and thirty minutes, live from the historical control tower at Zurich International Airport. 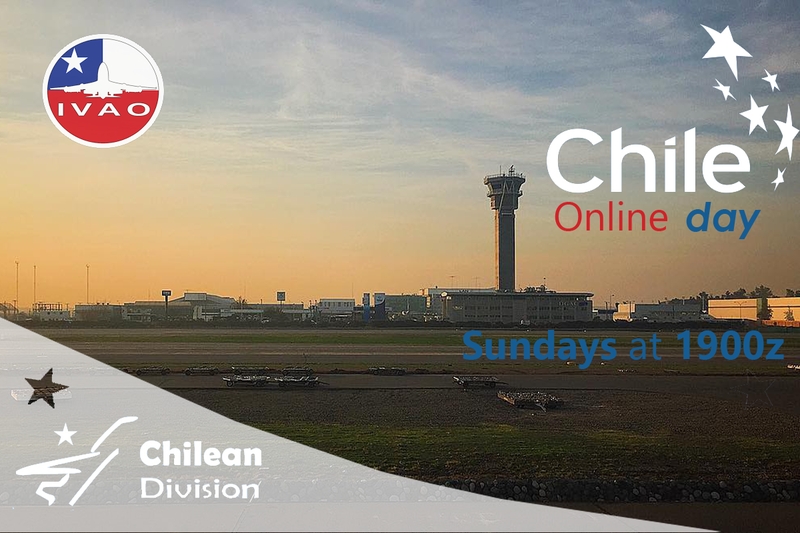 About 250 flights are waiting for you! 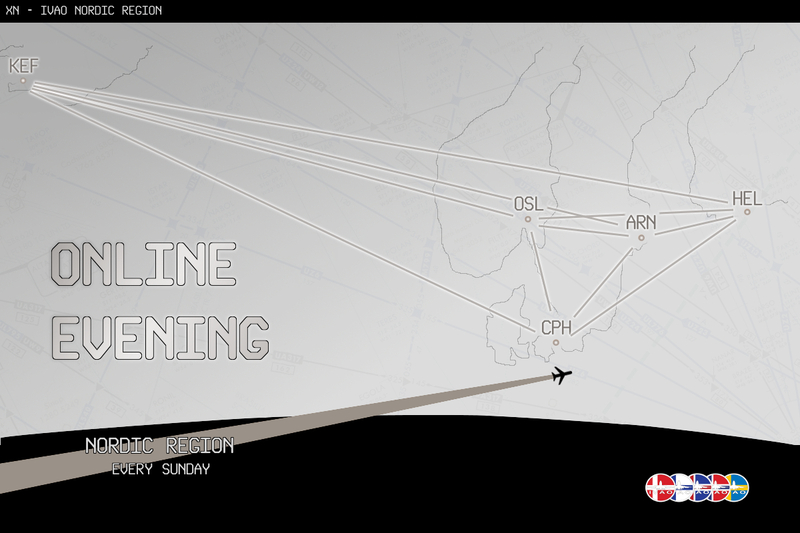 Be ready to enjoy full ATC coverage and to discover Zürich! We are pleased to invite you to participate in our division's event, flying from Carrasco to Córdoba!